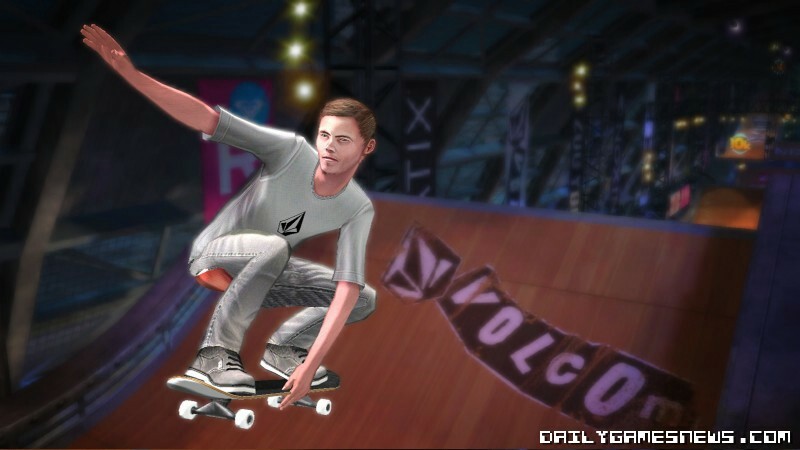 Refusing to call it a day, Activision has released the first shots of the next Tony Hawk title, subtitled Shred, and for the first time in the series, will feature snowboarding. 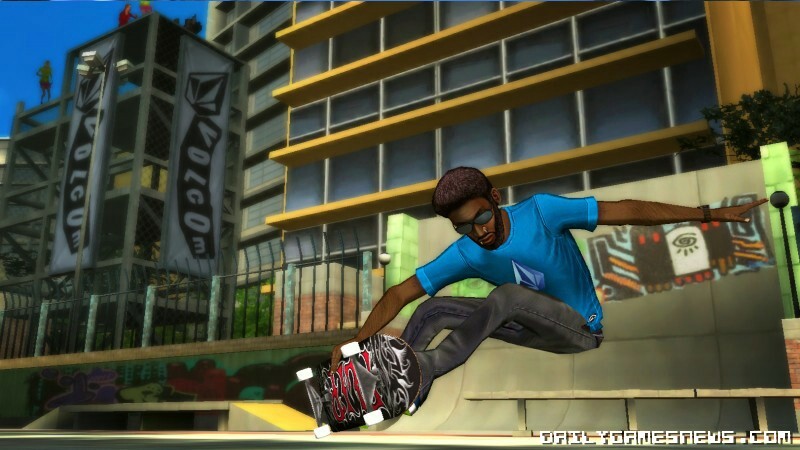 Looks like it'll be cel-shaded too. 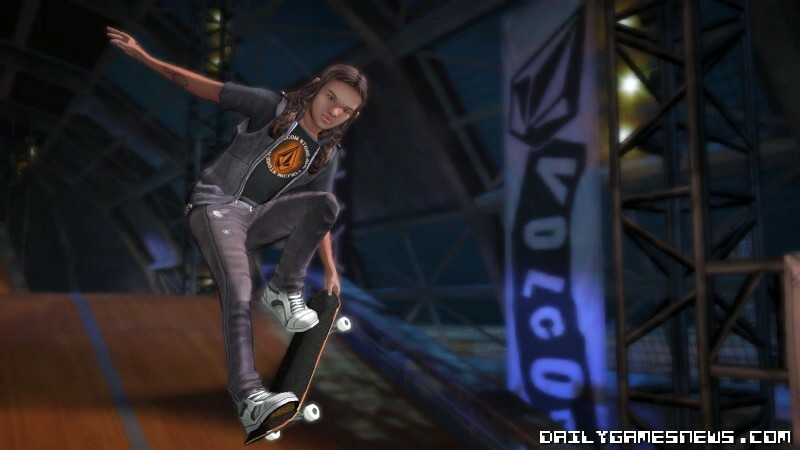 Tony Hawk: Shred will use the skateboard peripheral from Tony Hawk: Ride and is down to release later this year.